Page views for the “History of Canada” wikipedia page. Note regular declines during school breaks! The 2009 Discover Canada: The Rights and Responsibilities of Citizenship, laid out – in the eyes of a diverse group of Canadian academics – a new vision for Canada (too many links to list, but some are here). 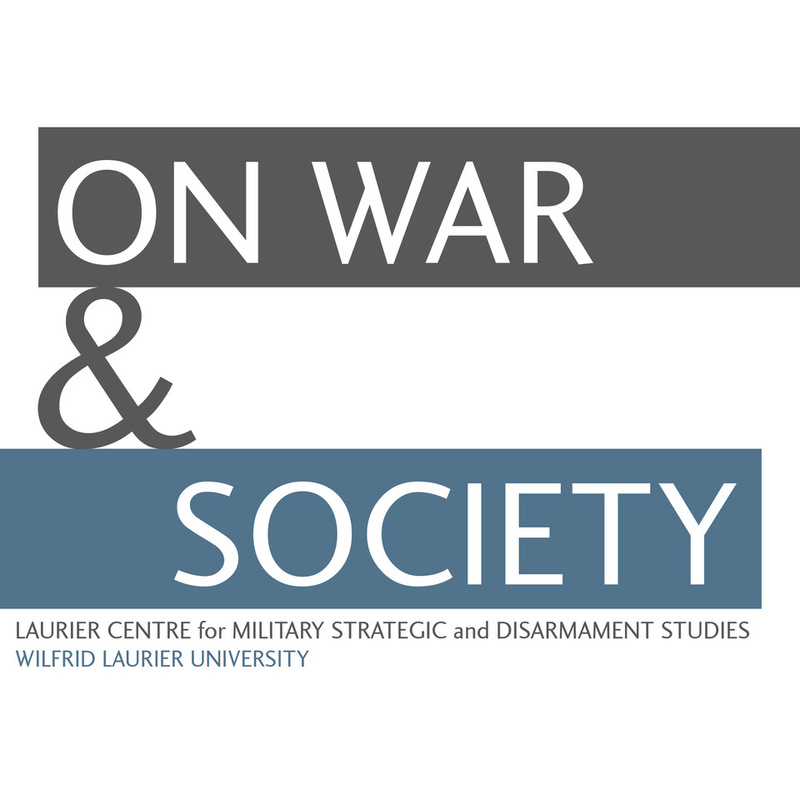 A redefinition of Canada based upon war and conflict, with the military assuming a prominent role and the First and Second World Wars assuming center stage in the official understanding of the past. The evidence seems clear: one needs only to attend a hockey game (well, you know, at least during the last season), attend an official ceremony, read the pronouncement of the Minister of Heritage, to see that the Canadian military certainly is playing a larger role in both contemporary and historical accounts. But how do everyday Canadians respond to this alteration of their history? Is this shift reflected in the most common source of historical information, Wikipedia.com? I decided to look at three pages: the “History of Canada” main page, the “Canada” main page, and the “War of 1812” main page. Each page offers unique challenges and rewards. The “History of Canada” page currently serves as a “disambiguation” page, providing relatively short, two or three paragraph descriptions of several main eras in Canadian history. 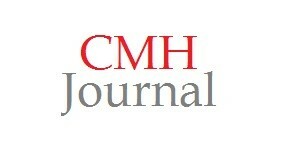 Yet it receives considerable readership, and seeks to summarize sub-pages. Each page continues to grow in fits-and-starts, as we can see below. The length of the wikipedia pages for “History of Canada” (Red), “The War of 1812″ (Blue), and “Canada” (Green). Each page grows fairly rapidly, although the “Canada” main page has generally leveled off in growth since 2010, and the “History of Canada” page began to assume a relatively consistent length in 2011. The “War of 1812,” page, conversely, has continued to grow until the present date, reflecting renewed interest in the conflict as we commemorate its 200th anniversary. The “History of Canada” page shrinks significantly in 2004 because of the launch of “sub-pages”: specific pages for postwar Canada, for example, or the Interwar Period, or even more specialized sections like a “Military History of Canada.” Since that date, however, the general history page has grown to rivals the other two pages. If one begins to count word frequency, in order to understand the content on these pages, we have to be cognizant of the overall shape of the data. Words like “war” and “military” are mentioned more, on a sheer level, as time goes on. But if we control it for the general size of the corpus, to get a sense of frequency, a very different picture appears. The overall “history of Canada” page is actually becoming less focused on military and war-related issues. Moving from 2003 and 2012 from left to right, “military” and “war” are both less pronounced (for the DH junkies, topic modelling wikipedia pages presents a series of unique challenges, mainly because the authorial voices continue to change). Starting in 2010, an increasing amount of citation and scholarly scaffolding has begun to be established around the article. 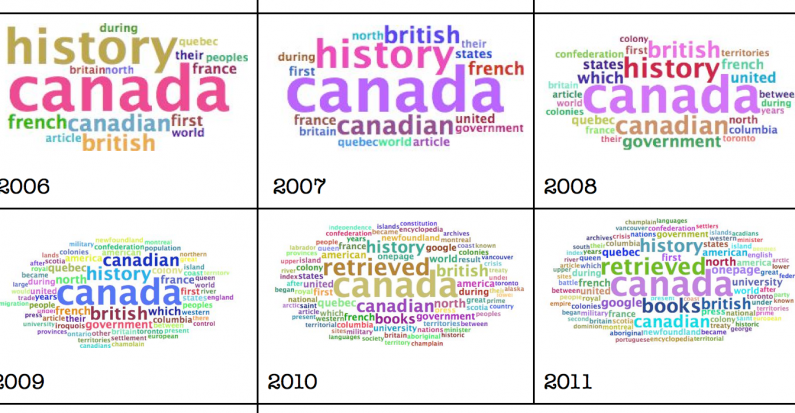 Note increased references to “retrieved,” “google,” “books,” and – by 2011, “university” referring to scholarly presses. The article is increasingly informed by professional history. British has been increasingly depreciated, contrary to the government’s narrative around the monarchy. France has always played a relatively minor role in the wikipedia page, but even that is being supplanted by references to Quebec. Social history is beginning to be heard: increased references to first nations, minority groups, provinces outside of the metropole, and beyond increasingly appear. 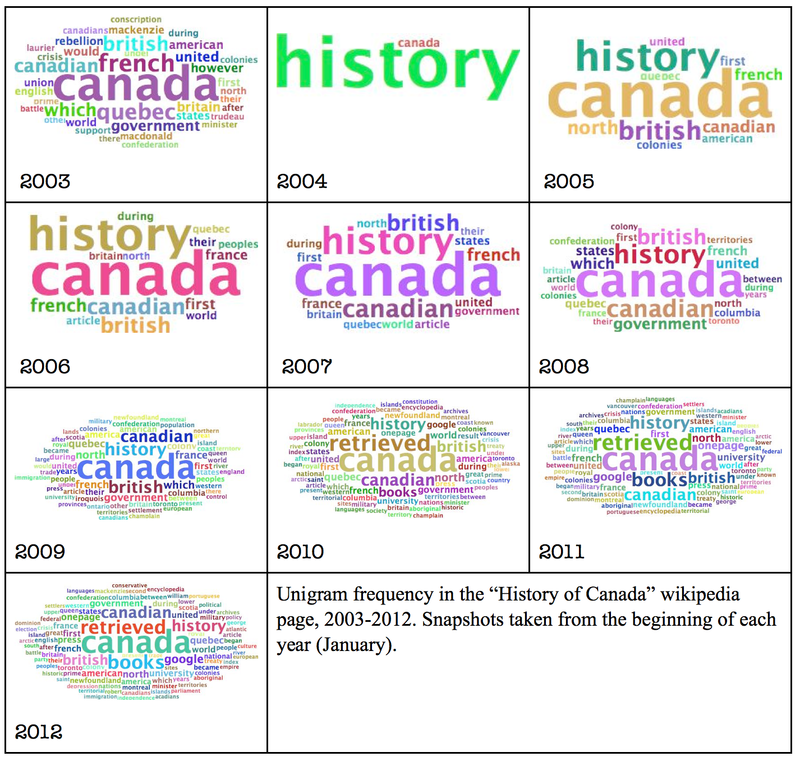 This analysis seems to indicate that trends are moving away from a militarized model of the Canadian past within wikipedia. A review of the page’s “talk” window is similarly instructive, as we can see thought processes behind textual decisions. In 2010, an exhaustive “good article” review was carried out, to see if it could be given a stamp of approval. After narrowly missing out on the citation, editors debated ways to fix it: from increasing attention to anti-communism, the roles of various ethnic groups, and even a concerted attempt to reduce the number of military topics found on the website. Similar trends can be found in the “Canada” wikipedia page itself, and the “War of 1812” page is becoming increasingly focused on “British” and “American,” with the “Canadian” role being depreciated (which befits the more accurate discussion of the war, seeing it as a fight between powers, rather than as a state-building exercise for a non-existent Canada). This is perhaps unsurprising, as wikipedia is a middle layer: not quite the grassroots, but not representatives of official academia or government. Recently increased Google Search activity for the War of 1812 in Canada (most popular city: St. Catharine’s, demonstrating a local interest). The Google Search popularity of “Remembrance” in Canada. Note spikes during Remembrance Day, peaking during the Afghanistan War, but beginning to rise again.